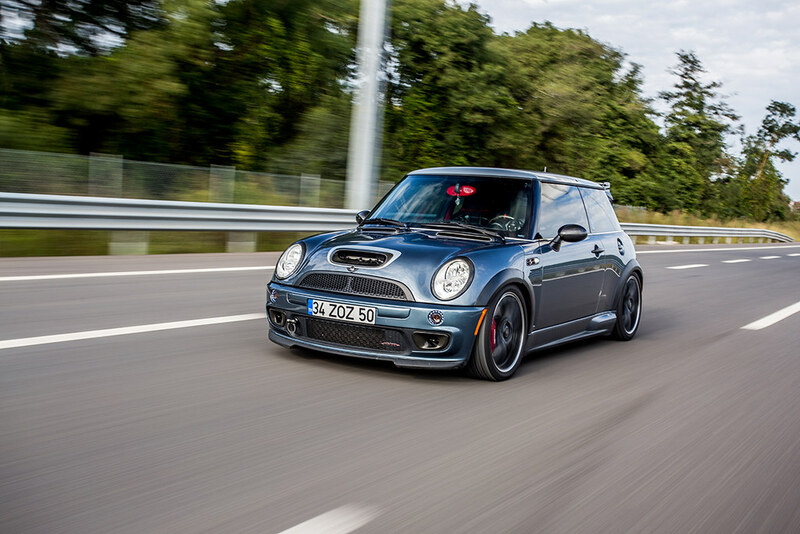 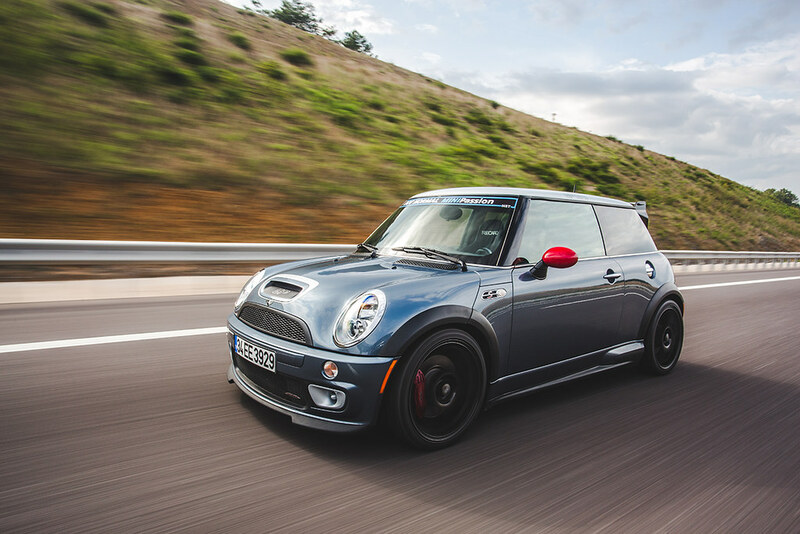 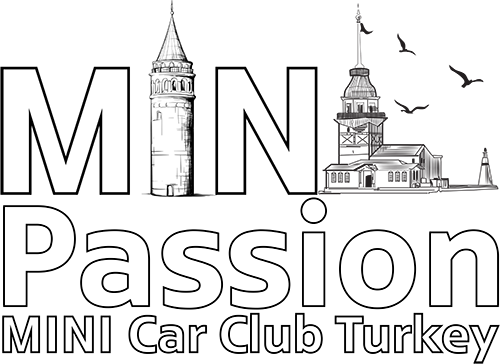 Ingilterenin onde gelen MINI dergilerinden Modern MINI icin Omar Bahlol Bey ile yapmis oldugumuz ve Turkiyede sadece 40 adet bulunan JCW GP I aracin 7 sinin bizlere katildigi bu muhtesem cekimimizden bazi kareleri siz degerli MINIPassion cilar ile paylasmak istedik, umarim sizlerde begenirsniz. 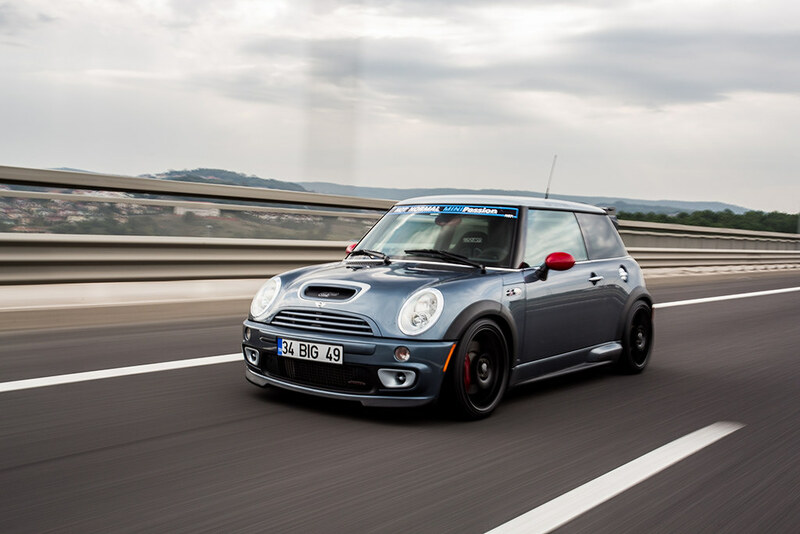 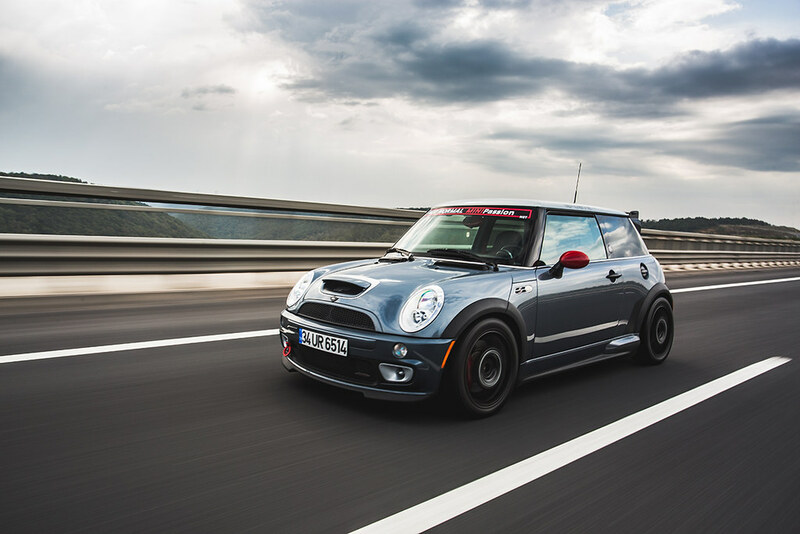 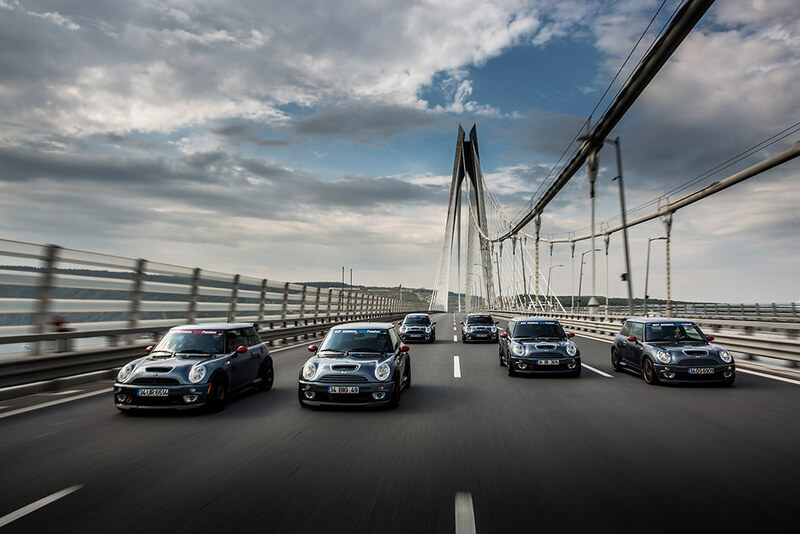 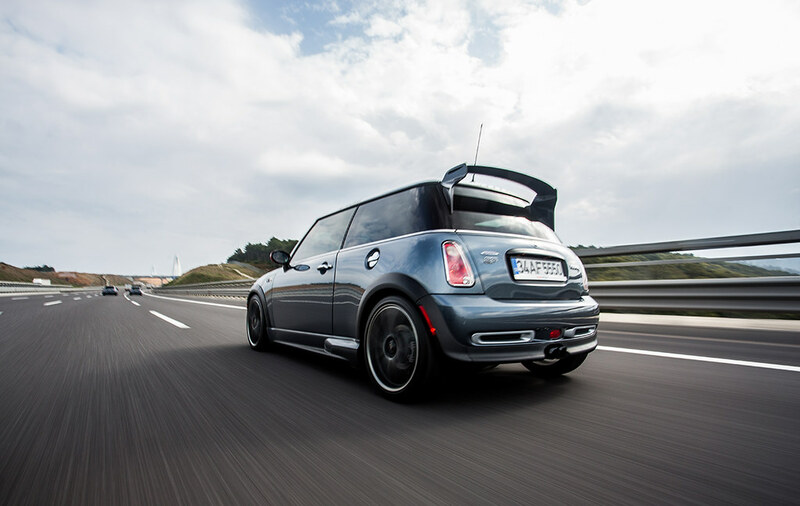 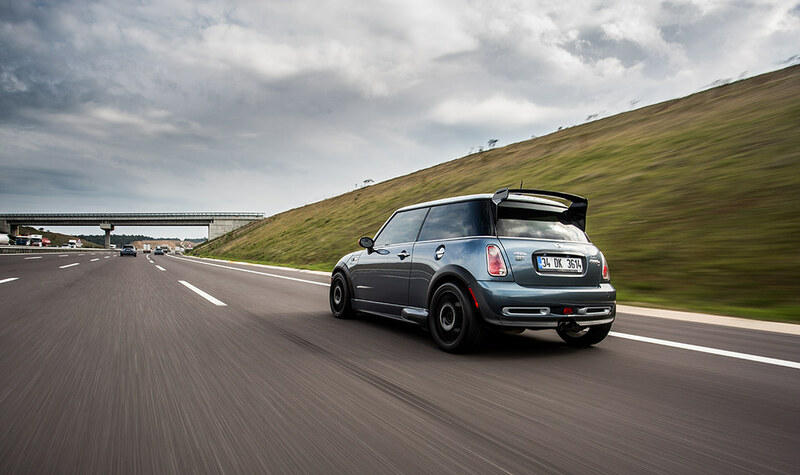 Last month, MINIPassion MINI Car Club Turkey had one of the best Shootout with Mr Omar Bahlol . 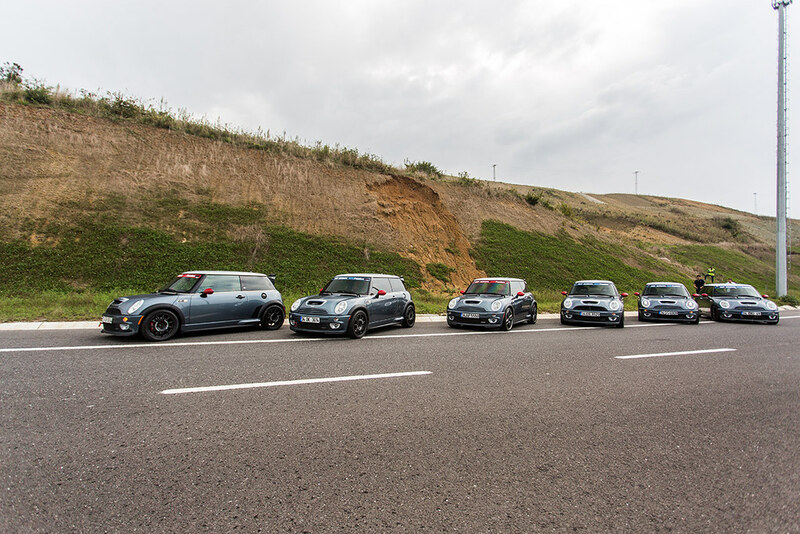 With the participants of 7 John Cooper Works GP1 MINIPassionates had a blast. 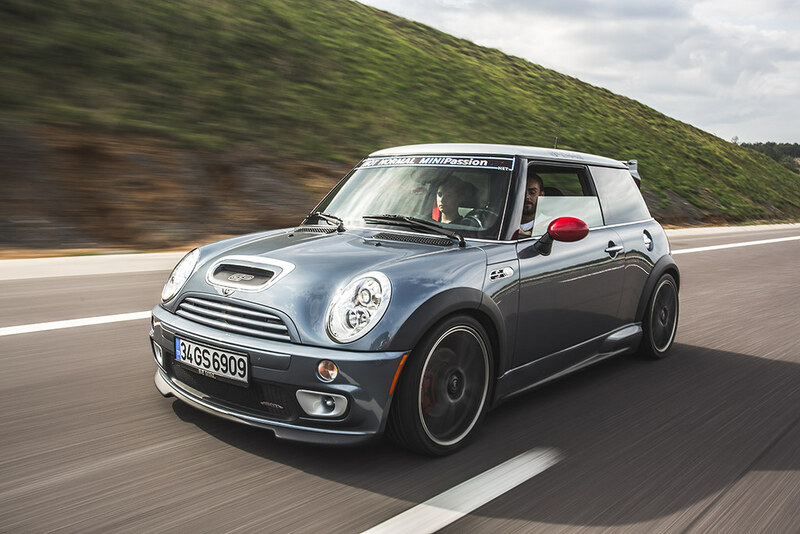 Due to being imported only 40 of them to Turkey JCW GPI is a unique and joyfull MINI ever made. 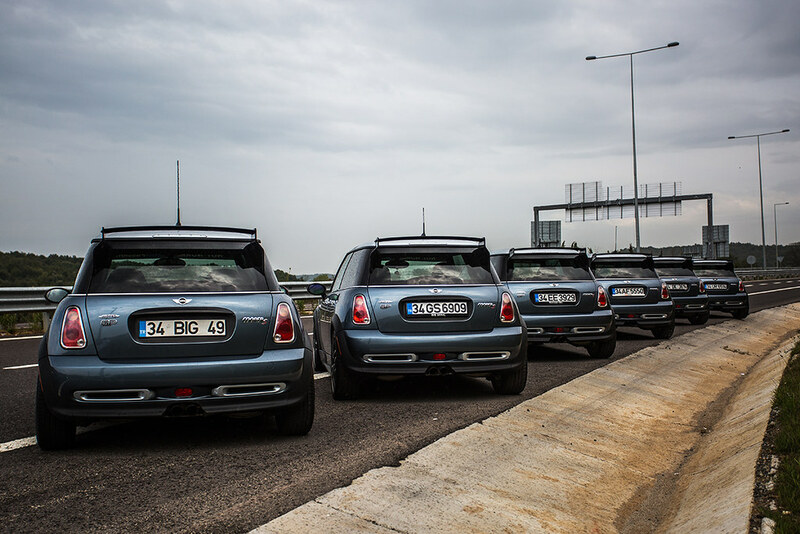 Here are some of the pictures that are taken that day.